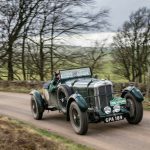 A supercharged 1939 MG TB won the 9th Flying Scotsman vintage rally last weekend, becoming the smallest vehicle driven atop the awards podium since 2011. 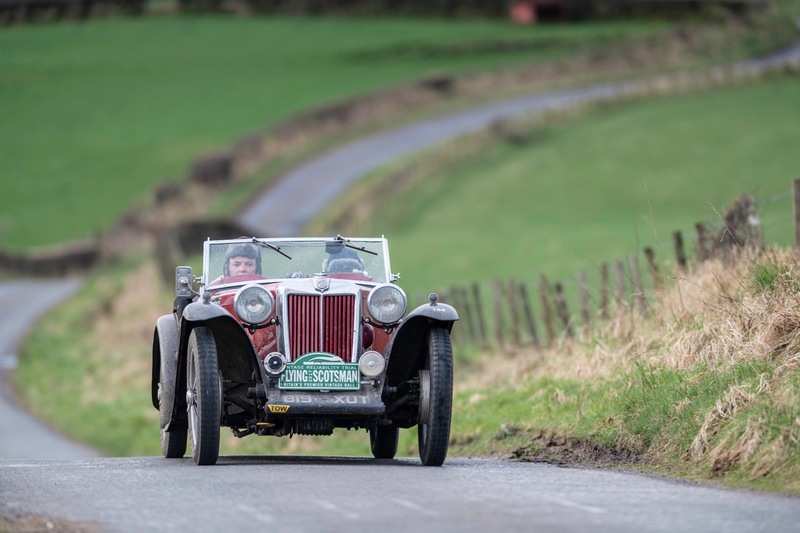 A supercharged 1939 MG TB won the 9th Flying Scotsman vintage rally last weekend, becoming the smallest vehicle driven atop the awards podium since 2011, when a Riley 12/4 took the title. 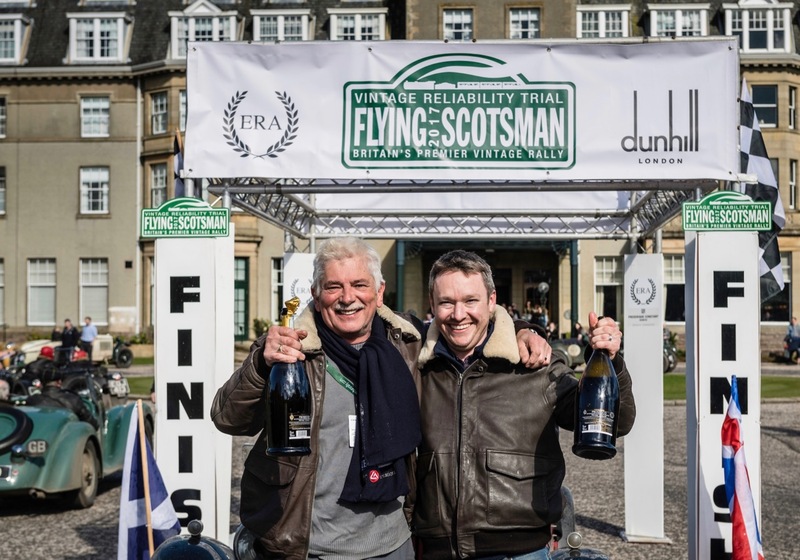 This was the third time the team had entered the event and Crosby credited part of the victory to having bad things happen at good places. “We were just really fortunate that we broke down at the right time, if there is a right time to break down, and the sweep crews came along, helped us out, got us running not just once but twice. 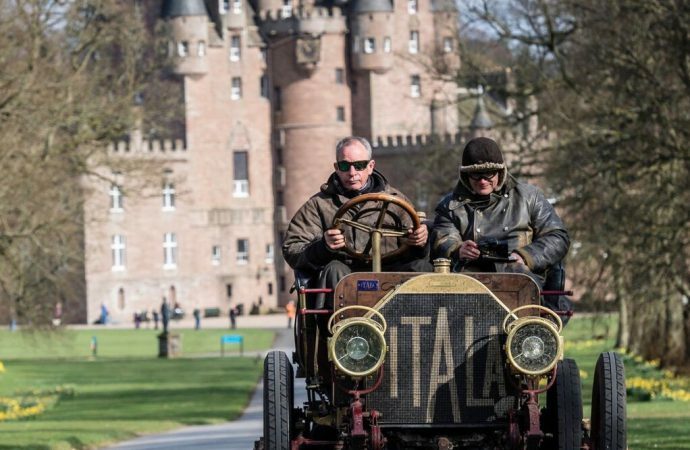 Taking second was a 1937 Lagonda LG45 carrying John Abel and Leigh Powley with “Betsy,” while a 1928 Model A Ford came in third with Bill Cleyndert and Dan Harrison. 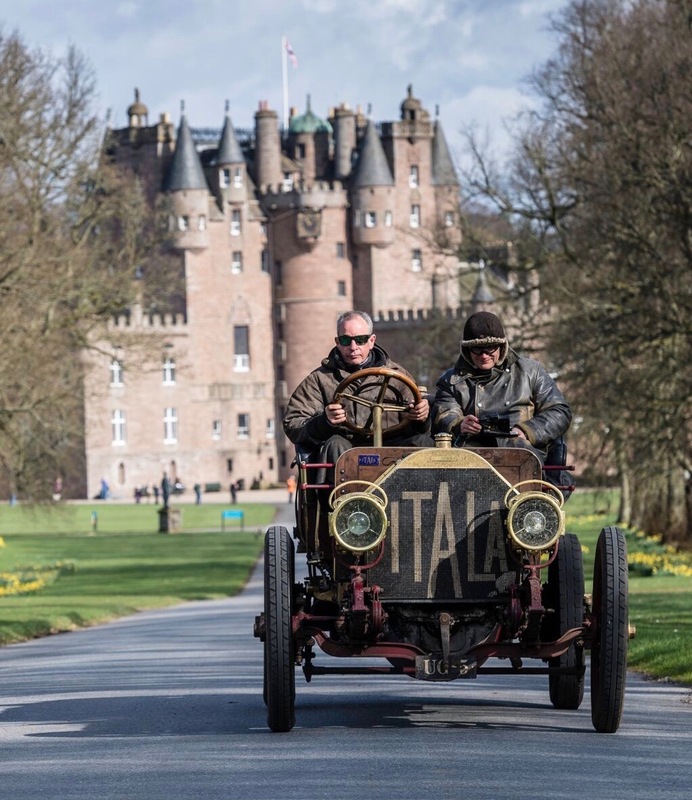 Honors in the Pioneer category went to David Ayre and Anthony Thompson in a 1907 Itala 40. 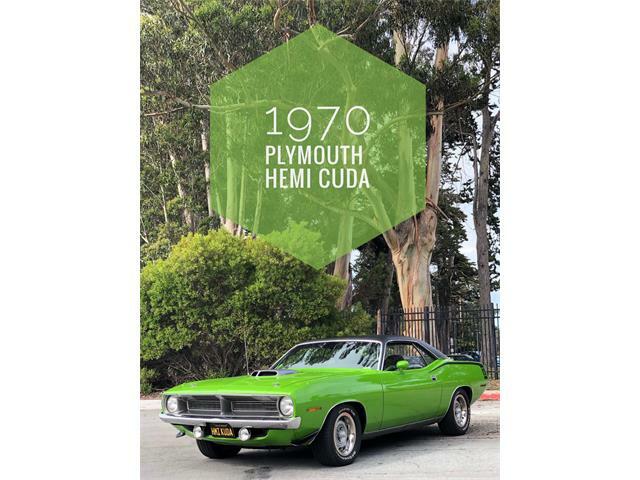 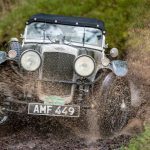 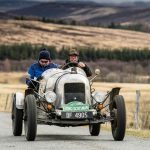 Staged by the Endurance Rally Association, the Flying Scotsman is staged on challenging and narrow mountain roads over the course of three days. 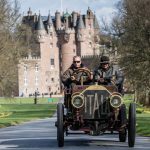 The Crosby-Procter team was third, less than 30 seconds behind the leaders, after the first day and took the lead on the second day. A highlight of the rally’s final day was a choir comprised of the competing navigators singing Guide Me Oh Thou Great Jehovah, to which the clerks of the course pointed out that like modern GPS technology, such divine intervention ran counter to the spirit of the rally.